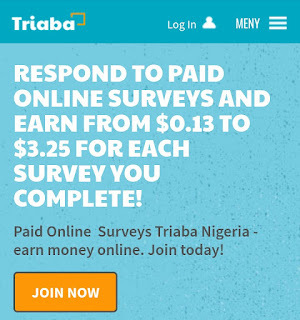 Top Best Paid Survey Sites In Nigeria 2019 | Survey And Earn In Nigeria | Blog About Tips And Tutorials. Survey website that you can make money online in Nigeria without spending a dime, Take daily surveys and get rewarded in points and cash, work with the top legitimate survey sites in Nigeria and make money online. Some of these surveys may also be related to you, asking for a survey about your life and pays you for taking them. Why Survey Companies Are Looking For Who To Take Their Survey Job And Pay Them Here In Nigeria. I have asked myself this question, why are they looking for surveyers? With you joining best survey companies in Nigeria, you are helping then to gather information about how to better the surrounding of everyone through these surveys. • you also get paid by letting them know about your personal life. Most of these surveys sites are for some countries only and is likely not to accept any neighboring countries. 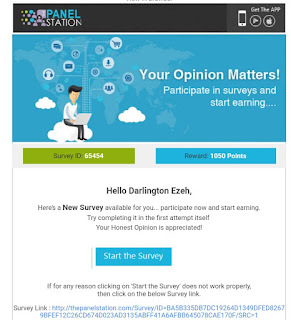 Yes there are paying survey jobs in Nigeria and in my last post about how to make $1000 online without spending a dime, survey website is one of them, they pay well and easy to earn with here in Nigeria. I have joined most of this survey jobs and from my study, they are selecting few to take their survey jobs in Nigeria. • Your age must be 18 yrs or above. 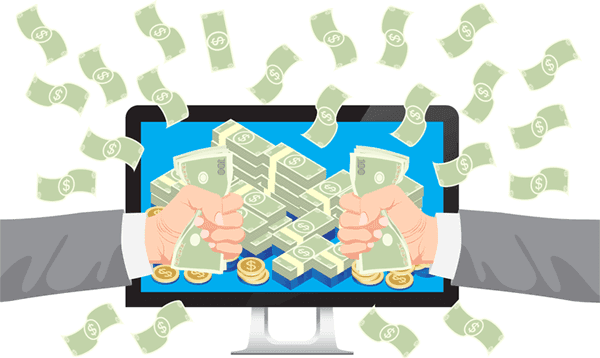 • You must have a method to receive payments either through PayPal or Bank. 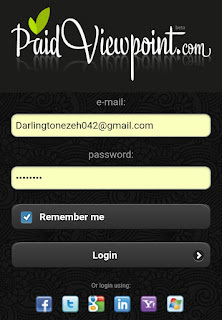 • A Working phone number or email address......etc. 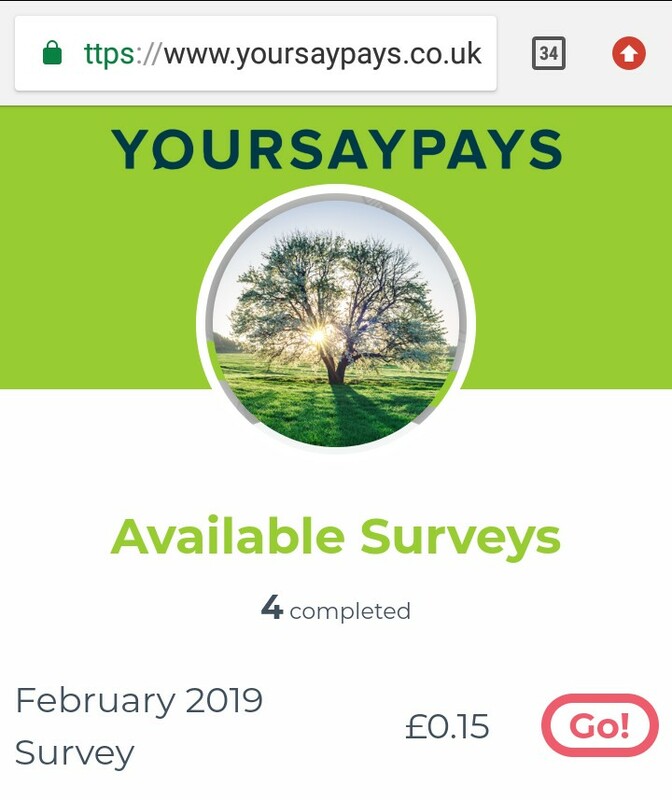 There is always a tip I use for most of my survey jobs and there are also survey Apps to make money online in Nigeria but see how to increase your earnings with any survey company. By so doing you will stand a chance of never missing any survey work. 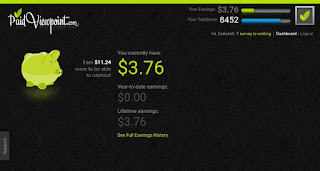 High Rated Paying Survey Website In Nigeria To Make Money From In Nigeria. 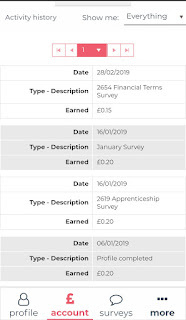 Paidviewpoint is an online survey company that pays for every completed survey done by you. 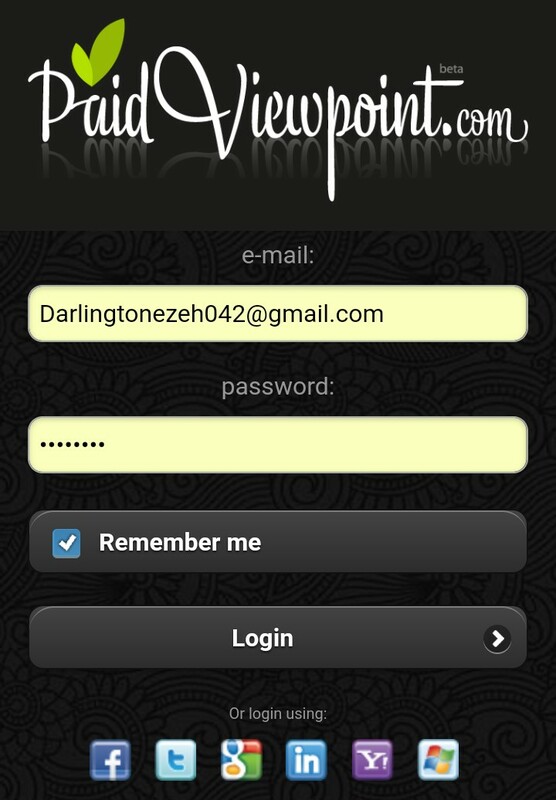 You can register easily by visiting Paidviewpoint.com and click on register to get started. So how does Paidviewpoint paid it's surveyers in Nigeria? 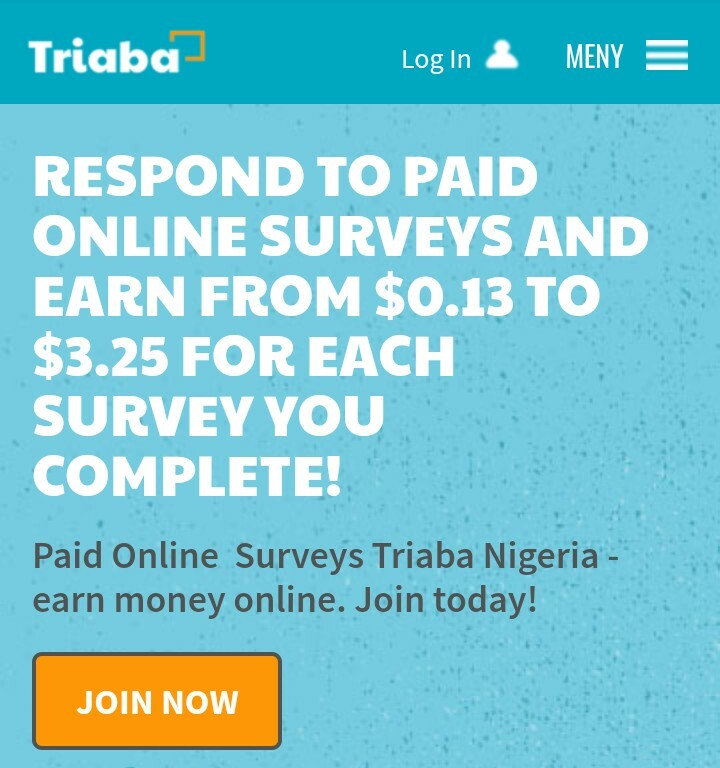 Triaba Survey is regarded as Nigeria top best online website that pays for survey jobs in Nigeria and they are offering high survey earnings. Panelstation Survey in Nigeria offers you a great chance to work at home completing surveys as a Nigeria. 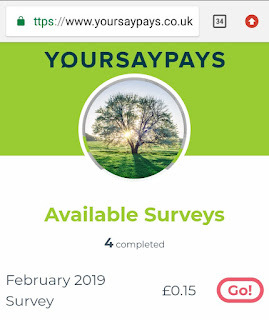 You can join yoursayspays survey in Nigeria but you need to get a UK number which will be needed when registering. They pay through PayPal and offers daily surveys here for Nigerians. 1. 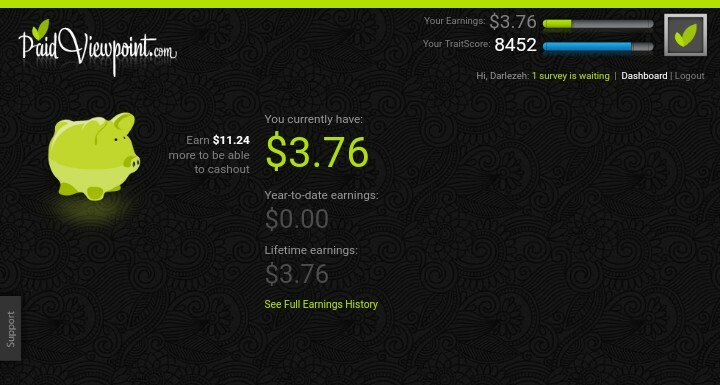 Makes you money at your free time. 4. 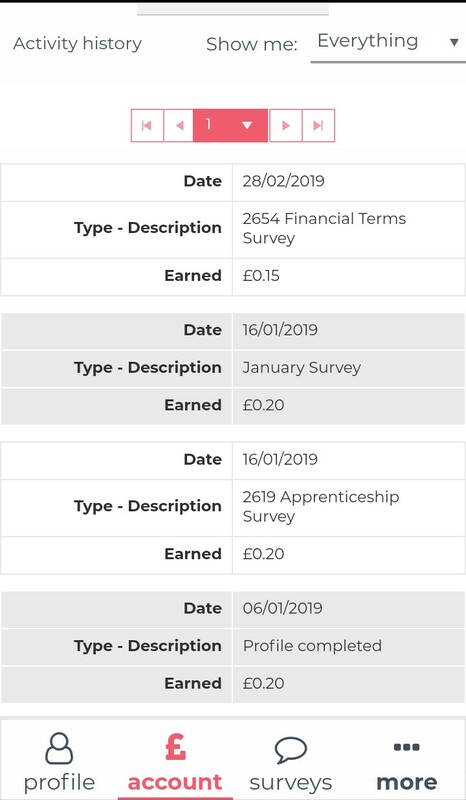 Unlimited surveys to keep on making money. Up their is a list of legitimate survey sites that is in Nigeria but you can feel free to ask me any questions in the comment box.